On the morning of the ninth of April, 1809, the Church bells tolled fiercely, summoning the men of the Imperial County of Tyrol to gather in defense of their country. 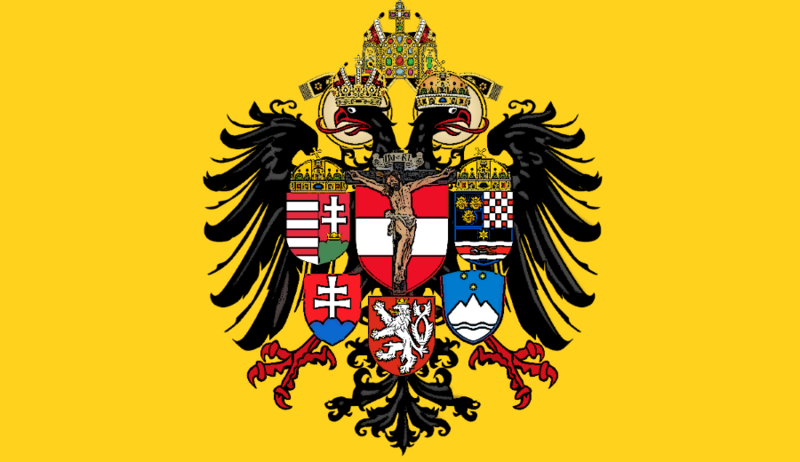 The Heir of Revolutionary Nationalism, the tyrant styling himself as Emperor, had suppressed the ancient liberties and Austrian loyalty of the Tyrol for long enough. The next day Imperial forces under the command of Archduke Karl von Teschen crossed the river Inn, beginning the War of the Fifth Coalition. In South Tyrol an army was gathering, under the command of a former militia Captain Andreas Hofer, the Innkeeper of Passeiertal. Born in 1767 in St. Leonhard in Passeier, Andreas Hofer succeed his father as the innkeeper of the Sandhof and traded in horses and wine to Northern Italians as well as Tyroleans. The father of seven children (a son and six daughters), he and his wife Anna raised a devoutly Catholic family. In 1791, he was elected to the Tyrolean Landtag, and in the War of the Third Coalition served as a sharpshooter in the Imperial and Royal Army. 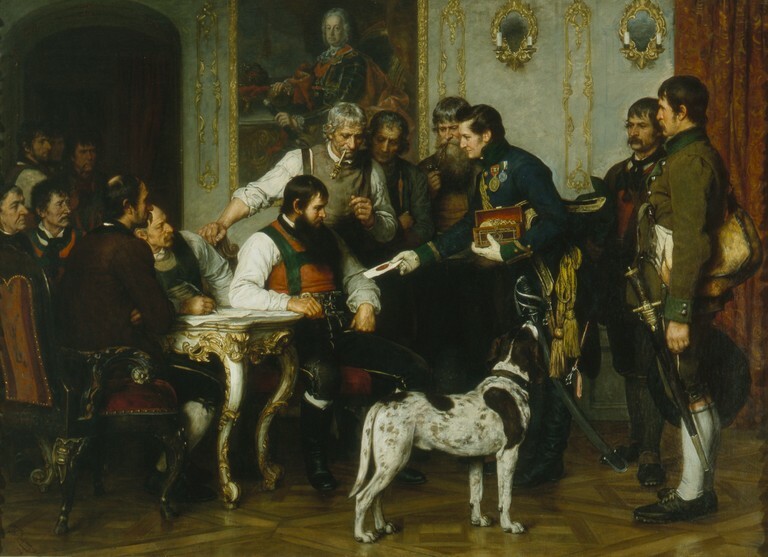 Since 1806 the Duchy of Bavaria, a member state of the Napoleonic Confederation of the Rhine, occupied the Tyrol, began raising taxes and forcing conscription. In January of 1809, Hofer lead a delegation to Emperor Franz II to ask for aid in liberating the Tyrol from the Bavarian-French occupation. The Emperor gave his assurance, and by April had sent the valiant Walloon Johann Gabriel Chasteler de Courcelles with 10,000 soldiers to Innsbruck. 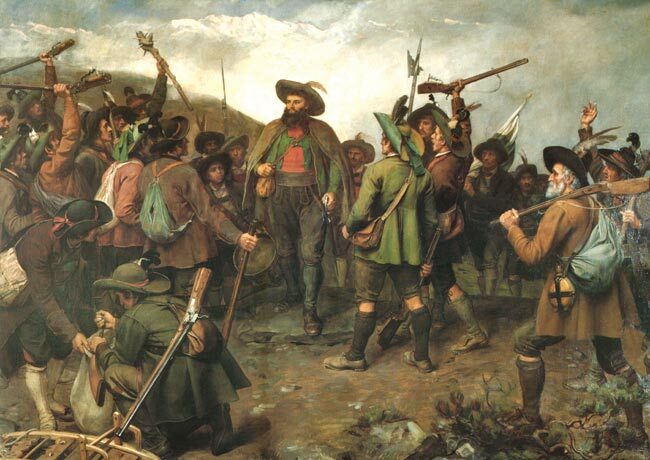 The 5,000 strong peasant army of Hofer took Innsbruck on thirteenth of April in the First Battle of Bergisel. A provisional government was establish by Joseph Hormayr zu Hortenburg (who later conspired to place Archduke Johann the brother of Emperor Franz II on the throne of a “Tyrolean Kingdom;” this led to Archduke Johann being banned from entering the Tyrol), while Hofer pushed south towards Bozen and Trent. The defeat of the Austrians at the Battle of Landshut in Bavaria on April 21, and the subsequent defeat of Chasteler de Courcelles at the Battle of Wörgl forced the Tyroleans to retreat into the mountains. Innsbruck was retaken by the French on May 13, and in spite of Archduke Karl’s victory at Aspern-Essling, it was not until May 25 that the Hofer with Josef Speckbacher and Father Joachim Haspinger led the Tyroleans in the Second Battle of Bergisel, this time supplemented by schützen and landsturm companies. After a second attack the battle was won on May 29 when the forces of Lieutenant General Deroy evacuated Innsbruck. However the defeat of the Imperial Austrian Army at the Battle of Wagram on July 6 ended Austrian involvement in the War of the Fifth Coalition, and effectively isolated the Tyroleans. Undaunted, Hofer fought the Third Battle of Bergisel and after twelve hours of brutal combat routed soldiers of French Marshal Lefebvre on the fourteenth of August. At the Hofburg in Innsbruck, Andreas Hofer proclaimed a provisional government in the name of Emperor Francis II, who had previously raised the peasant captain to the nobility, and was named Imperial Commandant in the County of Tyrol. Peace was established in large parts of the liberated country, and in September a message of support and a military decoration were sent to Hofer by the Emperor. On October 14, while the Treaty of the Schönbrunn was being signed, Napoleon ordered the re-occupation of the Tyrol. 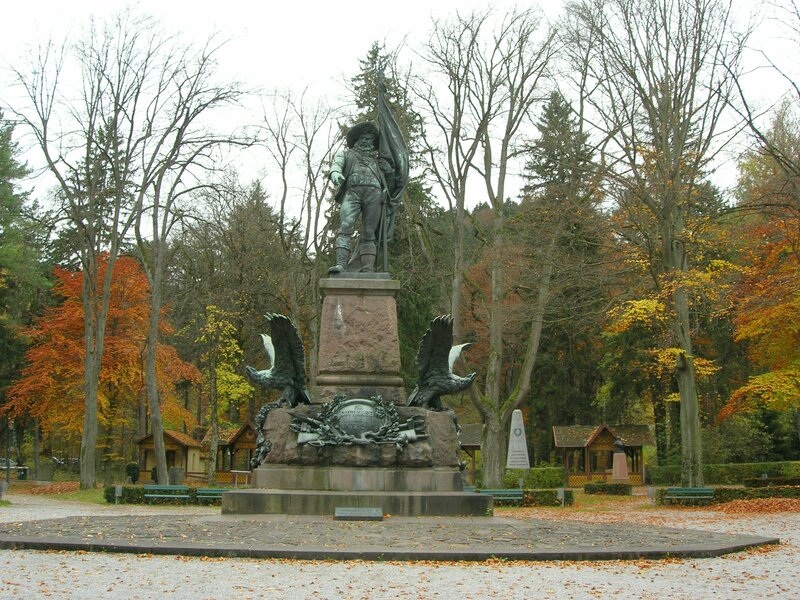 On the first of November at the Fourth Battle of Bergisel, Hofer’s ill-prepared forces were defeated and Hofer himself returned to his home valley of Passeier. On November 12 and 15, he attempted to muster his supporters, but with little success. Forced once again into the mountains, he remained hidden until betrayed by his neighbor Franz Raffl and captured by Italian troops on the twenty-eighth of January, 1810. Taken to Mantua in Lombardy, he was sentenced to death on February 19, and executed the following morning on the twentieth. Standing with a blindfold, the devout Catholic Hofer faced death unflinchingly, and when surprisingly the first shots of the firing squad failed to kill him, he gave the order to fire to his own executioners. Andreas Hofer was then shot twice more, and died at the age of forty-two confessing his undying loyalty to his fatherland and his Emperor. After Hofer’s death, the rebellion in the Tyrol was continued by his Lieutenant and comrade-in-arms Josef Speckbacher, but it was not until the downfall of Napoleon that Hofer’s dying prophecy, “The Tyrol will be Austrian once more,” was fulfilled. The Tyroleans to this day celebrate the Feast of the Sacred Heart of Jesus with processions and bonfires, in thanksgiving for this victory over Revolutionary Tyranny and Nationalism. Yet after the Great War, Nationalism triumphed in the occupation of South Tyrol and Trient by Savoyard Italy. The time is come once again to muster under the banner of the House of Austria. In his piety, courage, and loyalty, Andreas Hofer the noble innkeeper stands as an exemplar not only for the nations of the Tyrol and the peoples of the Austrian fatherland, but for all who would fight to defend the virtues and ideals of Christendom from those who would rend and destroy it.